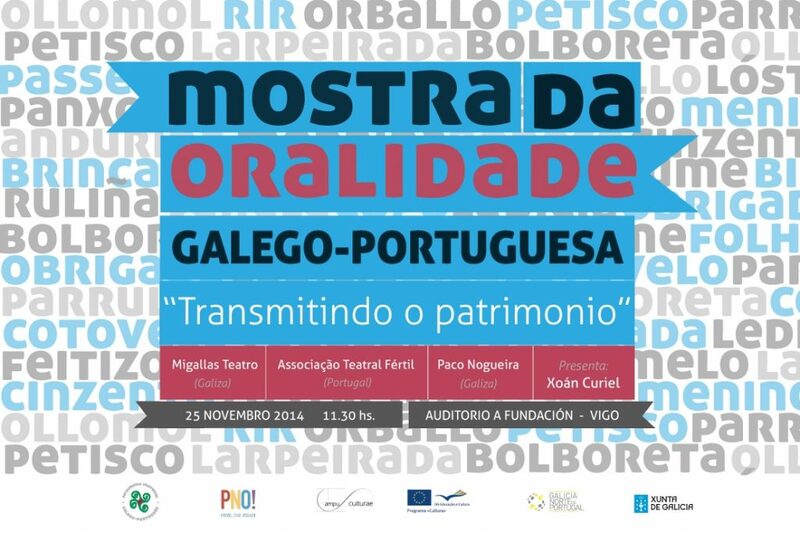 12th Galician-Portuguese Exhibition of Orality | Ponte... nas Ondas! On the campaign for the inscription on the Representative List of Unesco of the Galician-Portuguese Intangible Heritage, Ponte… nas ondas! 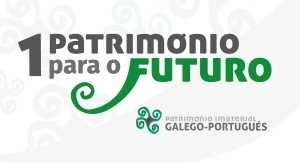 puts on one of the activities, throughout the eleven past years, that shown the potential of this heritage in its editions: the Galician-Portuguese Exhibition of Orality. In 2002, on the same stage space, the first Exhibition was staged, like one of the acts to start the process of the Candidacy to Unesco, that Ponte… nas ondas! would introduce in 2004. In that edition, musicians, principally from Galicia and from the North of Portugal, gathered. 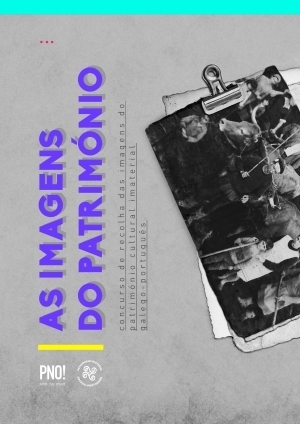 From now on, this event took in oral narrators, bearers of traditional expressions and artists that have their source of inspiration on the Galician-Portuguese orality. Vigo, Paredes de Coura, Pontevedra, Melgaço, O Porriño or A Guarda were some towns that accepted the Exhibition. People associated with orality and music from Portugal, Brazil, Angola, Mozambique and Galicia, like Amélia Muge, Vozes da Rádio, Cantares do Minho, Augusto Canário, Socorro Lira, Alberto Mbundi, Timbila Muzimba, Xistra, Uxía, Mini e Mero, Mercedes Peón, etc., participated too. The Exhibition of Orality is an event that gathers the voices of the Galician-Portuguese intangible heritage conceived to pass on, to new generations, the contemporary expressions of this common culture. In this Exhibition, people bearer of manifestations of the traditional culture join with artists that base their creative work in orality. Ponte… nas ondas! has been doing a work of dissemination and transmission of this common heritage for two decades. To achieve this, they create many activities, like the workshop of interstellar communication that uses the radio retransmission as the principal way to carry these oral expressions to the classrooms. This xii edition of the Exhibition of Orality is an event geared towards young people, with the aim that they could listen under different voices the words of their common heritage. The oral narration, the songs, the dances, the music, the tongue-twisters and the popular theatre are some of the contents that Galician and Portuguese groups will develop on the auditorium Afundación of Vigo. The composer and interpreter, Xoán Curiel, will be the person in charge of staging a tour for the voices of the Lusophony and he will provide stories and songs from different countries that share this common heritage. The Galician musician and actor, Paco Nogueiras, will focus his intervention in annual celebrations (Carnival, Saint John’s Eve, Romerías, Samhain, Christmas…) and in popular performing songs with a large variety of rhythms. The Association Cultura Fértil, from Povoa de Varzim, will stage a dramatization of many Portuguese traditional stories. Fértil is specialized on the education, artistic and anthropological work. The group Migallas, one of the veterans in oral expression in Galician, will perform tracks with tongue-twisters and will tell short stories and riddles from the common traditional culture. Education centres from Caminha, Vilanova de Cerveira, Valença do Minho, Monçao, Melgaço, Salvaterra de Miño, Nigrán and Vigo will attend this activity. Place: Auditorium Afundación (Marqués de Valladares s/n). Vigo.